MCSP worked to reduce newborn and maternal mortality in Nigeria by increasing the quality and utilization of key, evidence-based interventions at facilities in Kogi and Ebonyi States. 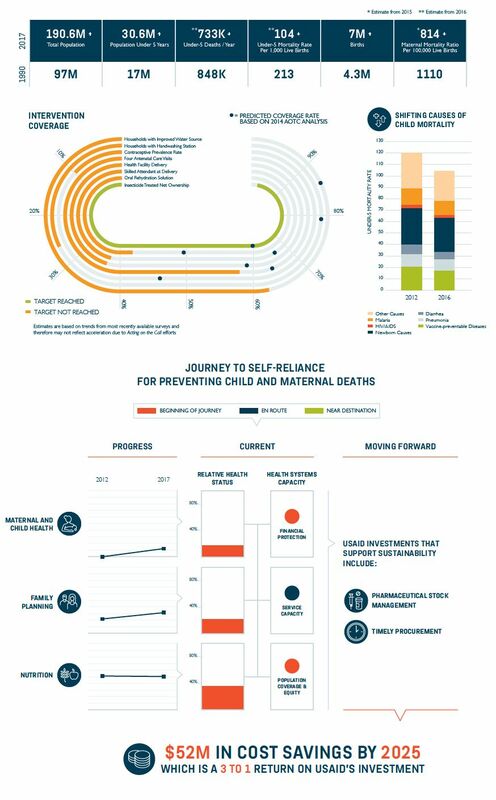 To ensure that every woman and newborn was cared for using a package of proven interventions, our efforts focused on the high mortality period around the time of birth. We drove increases in coverage and quality through better measurement and use of data at multiple levels of the health system. Moreover, we improved performance through enhanced clinical governance and targeted capacity building at the facility level, and the adoption of new innovations through national advocacy and phased implementation at state and facility levels. Where appropriate, new incentives and disincentives that stimulate improved RI performance. 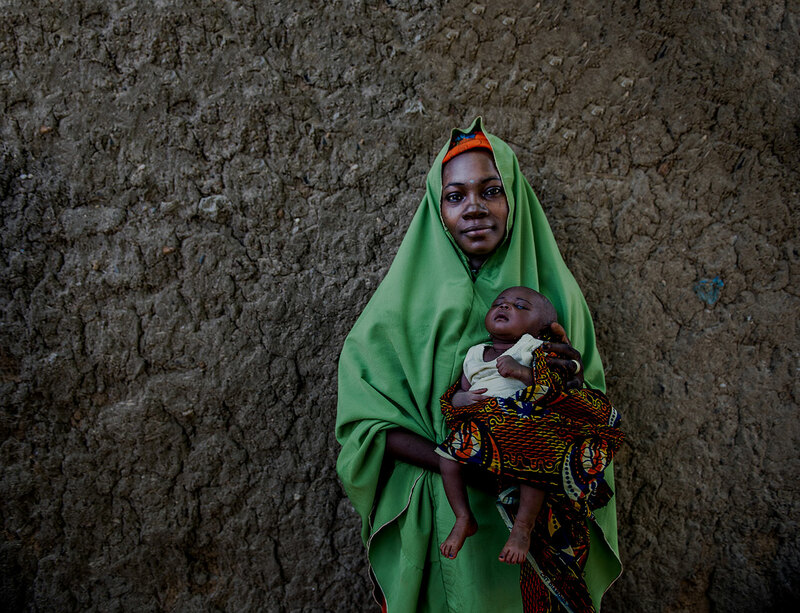 In addition, the Mobile Alliance for Maternal Action (MAMA) launched in Nigeria in late 2015. MAMA delivers vital health messages to pregnant women and new mothers through age- and stage-based mobile messaging that validates and complements the efforts of frontline health workers. The program is locally led, planned for scale, and complements the national health care system by aligning with health priorities, policies, and systems from the outset. MAMA aims to increase consistent antenatal care visits and facility deliveries, thereby reducing maternal and neonatal mortality rates. To read a summary of work in Nigeria, click here.